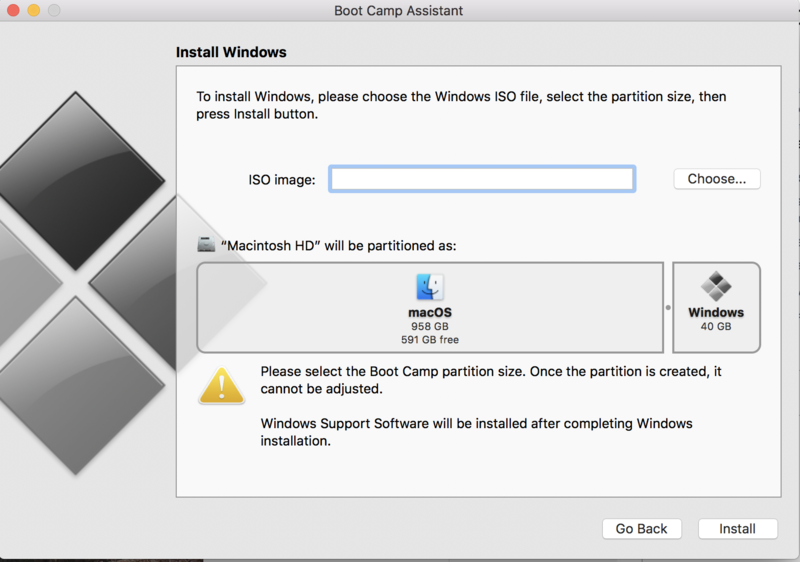 Okay so as the Title shows, I can't install Windows from an ISO image. The picture here is from a 2016 model of the iMac, but how come my only options are to Download Support Software and Install Windows 7 with a Disc? Browse other questions tagged bootcamp windows-7 .